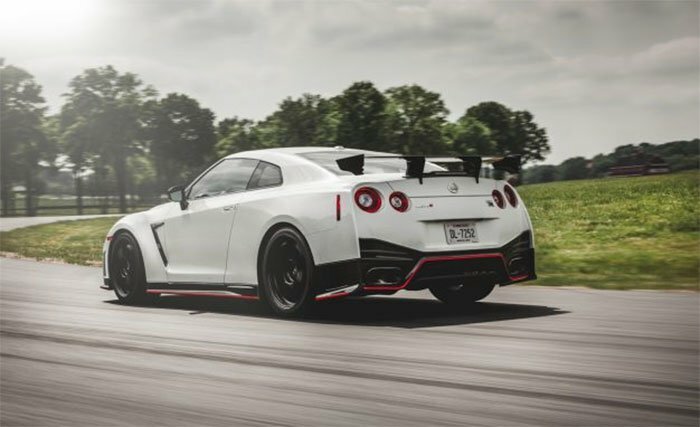 The Nissan GT-R isn’t exactly a lightweight when it comes to sports cars, but the big AWD beast is certainly at home on the race track with a skilled driver. The catch is that drivers don’t start out skilled, it takes some instruction and lots of practice. Nissan has announced that buyers of the GT-R between certain dates will get a free day of track instruction. The track where the instruction will take place is VIR or Virginia International Raceway. Nissan says the day at the track is worth $2,000 and it comes with all GT-Rs purchased from November 14, 2016 and March 31, 2017. As with most track day “freebies” you have to foot the bill to get you and your car to VIR. I think it’s a good thing that you get to go to the track in your car, it’s always preferred to learn to drive YOUR car over flogging on a manufacturer’s track prepped rides like other track programs from Ford or Cadillac do. The program keeps the warranty on your shiny new GT-R in place as well.